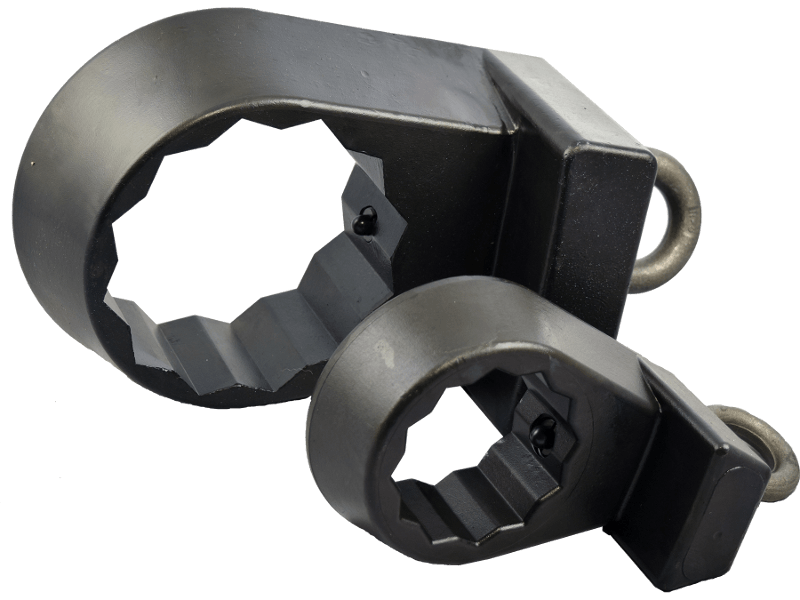 Pickford carries a variety of other innovative pipe and flange products to make your work easier and safer. This includes bleeder cleaners, backup wrenches, flange lifters, and pipe alignment tools. 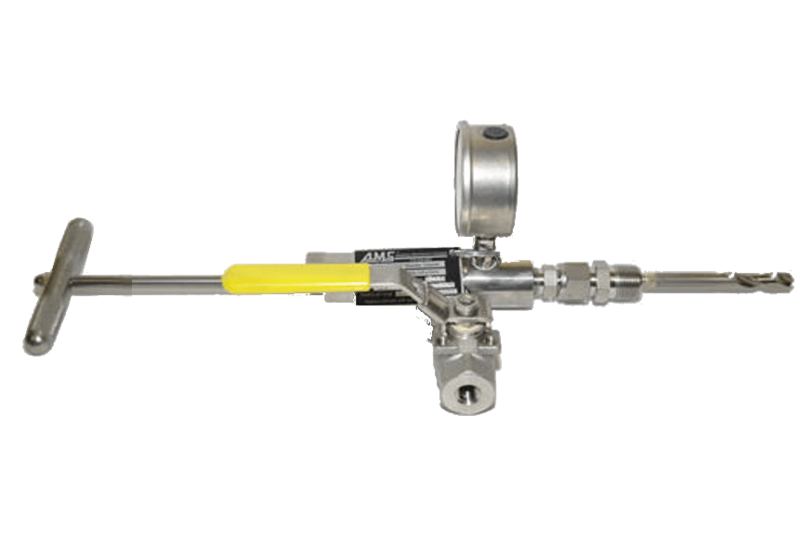 American Maintenance Systems® Flow Boss™ Bleeder Cleaner is a safe way to ensure that bleeder valves are not clogged and the piping is drained as expected. Gearench™ PETOL™ Flange Lifter provides a safe and easy method of installing and removing blind and weld neck flanges without requiring a lifting eye. Pickford sells and rents selected tools to all of Western Canada including Manitoba, Saskatchewan, Alberta, and British Columbia from our 40,000 sq.ft. Edmonton warehouse.